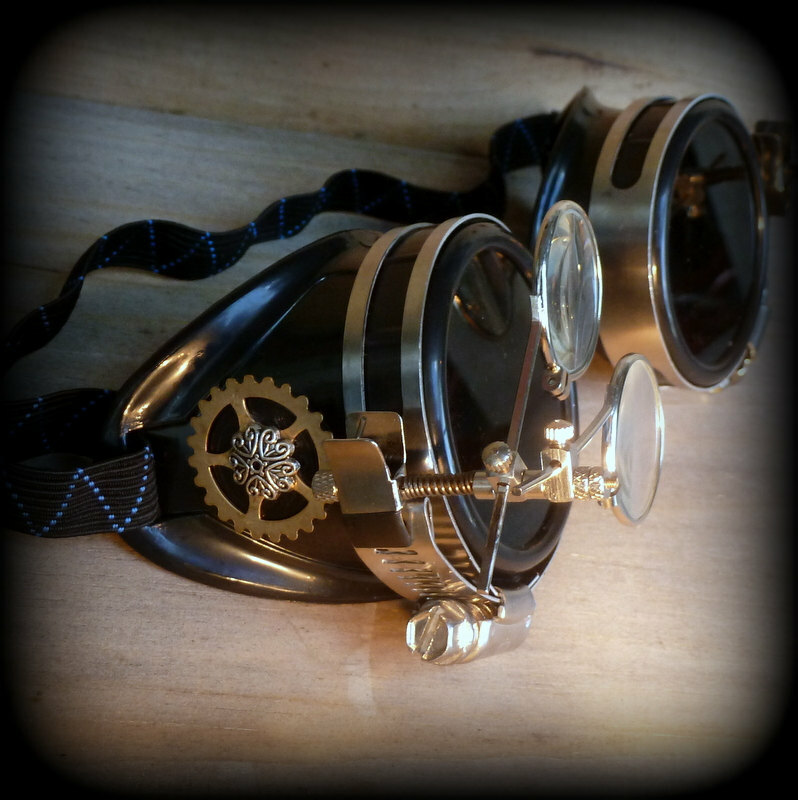 This leather wrap watch is the perfect steampunk accessory. 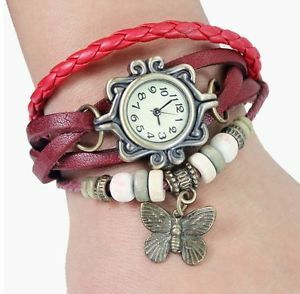 It dials down the fact that you are wearing a watch at all, and the butterfly charm shows off a love for nature. 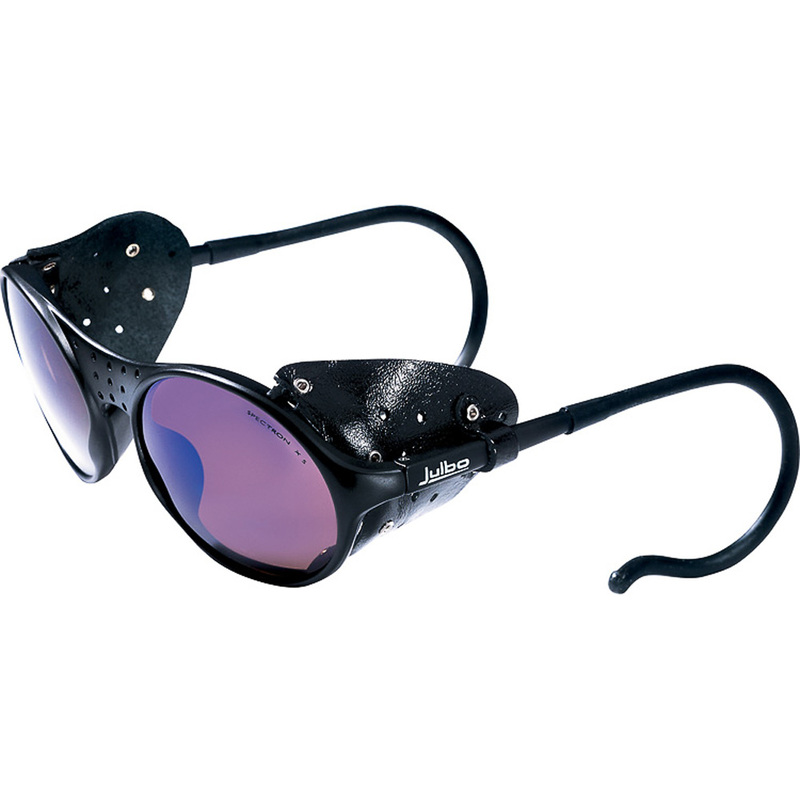 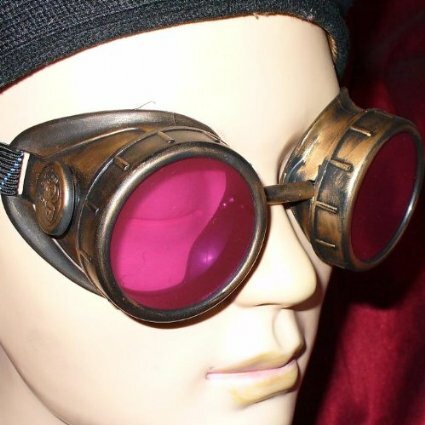 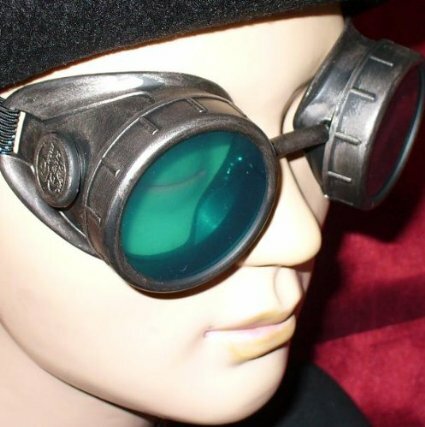 It would pair well with a leather corset or vest, and the orange color will make it stand out amongst your other odds and ends. 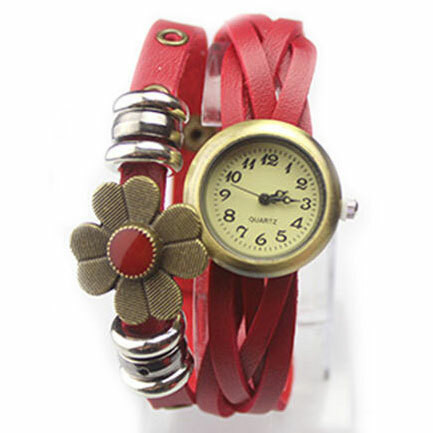 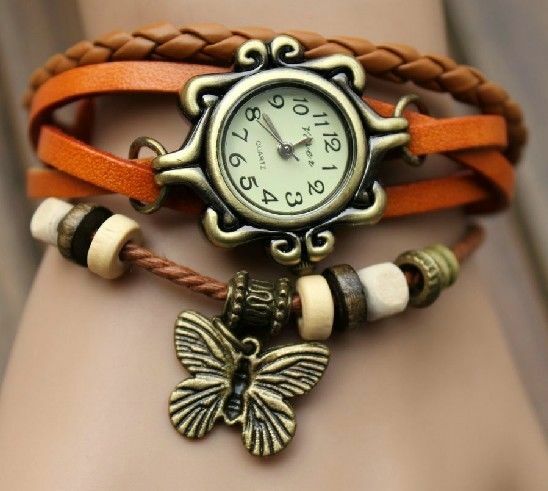 Be the first to review “Leather Wrap Watch & Butterfly Charm – Orange” Click here to cancel reply.